CHECK OUT MY FACEBOOK LIVE VIDEO WHERE I SHARE ABOUT stress, how it effects the body and how to cope! 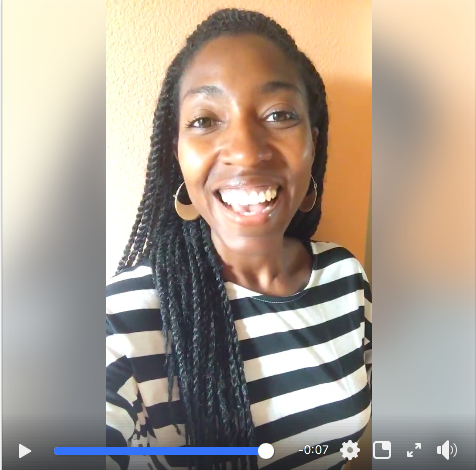 In this fun FB Live, I got to have a great conversation with viewers who shared what's currently stressing them out and how they cope. Stress is a part of life that we all accept but it's how we mange it that dictates our wellness. A trigger for what ails the majority of the population, finding stress coping techniques is essential to overall health. It's important to understand how stress effects the body to know if relieving tactics are working. For some, stress impacts metabolism and cravings and for others it may be loose stool and butterflies in the stomach. In Traditional Chinese Medicine, stress largely impacts the "middle jiao" or middle section which directly correlates to digestion. This is so critical to remember as we know that our gut is key to vitality. In recent years we've seen natural news headlines that say, "Your Gut is the Second Brain" and "The Key to Health is in Your Gut". Digestive wellness counts for a lot and we want to make sure we keep it in tip top share. So, we're back at prevention and healthy coping mechanisms. How do you handle stress if your life? Check out my FB LIVE re-play for a great discussion on stress, digestion and techniques to manage it. It's time to take care of you. Add your email address to receive holistic tips, natural health remedies, recipes and updates.